Welcome to Fam Jouwsma�s blonde s�aquitaine site. The Pion breeding started throughout a cooperation with D.J.v Pijkeren from IJsselmuiden, named the Pion(ier). Because the usage of this name in the first breeding products we decided to further use the word Pion (keyword) as our company name. 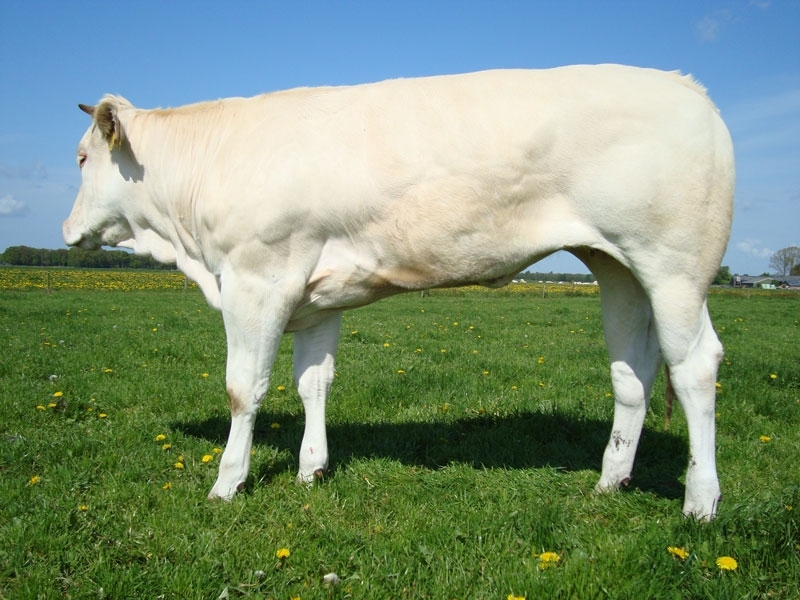 The existing cow family, who led to multiple successes, owe their existence to the purchase of 3 young heifers (bought from Eduard Cassau) and 1 young heifer (bought from Georges Dulah). The hyperlink �Genetica� (Genetics) generates a pedigree overview, which mainly exists out of Mida test breeding products. Concluding that 1 + 1 isn�t always justified as 2 in the breeding business. Pion is a small-scale breeding company that can only exist if it�s financial reachable, this then also decides the breeding goal and simultaneously the discussion whether you�re a breeder or an increaser. The herd stock at the moment consists out of 6 blond female animals, 7 blond heifers and 6 calves that are being held close to a few recipients (about 10) on a 5 ha Culture ground plus 13 ha of grassland. The past has taught us that not always fair animals acquire the best breeding results and so it�s worth waiting for the first breeding results. Especially when the breeding is based on the use of extreme inputs (input of potential). 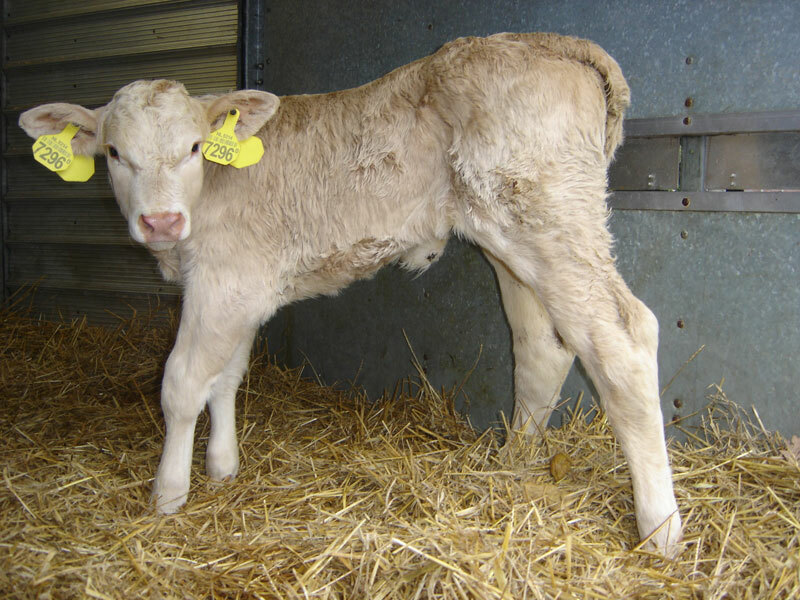 Also we don�t mean to breed a live stock that looks just like the others, but trough the usage of variation to acquire appealing breeding results.